As I shared at the beginning of the month, one of my major goals for this year is to grow my photography business. I’m attacking this aspiration with a vengeance- I revamped my portfolio website (though still a WIP) to reflect my photography centric mission, and tried to include some pricing and examples of my work that I feel like speak most for my brand. It seems like I’m not alone in this endeavor, however, and a little part of me has lost courage after seeing my local market flooded with other people offering similar services, but at a cost that to me, wouldn’t even cover the gas and time costs at a minimum. Marketing is not my strong-suit, admittedly, so I would love to reach out to you all for feedback. Since most of my readers are equestrians, and equestrians, especially those active in their local communities and on social media, are my target audience, I would love to pick y’all’s brains. 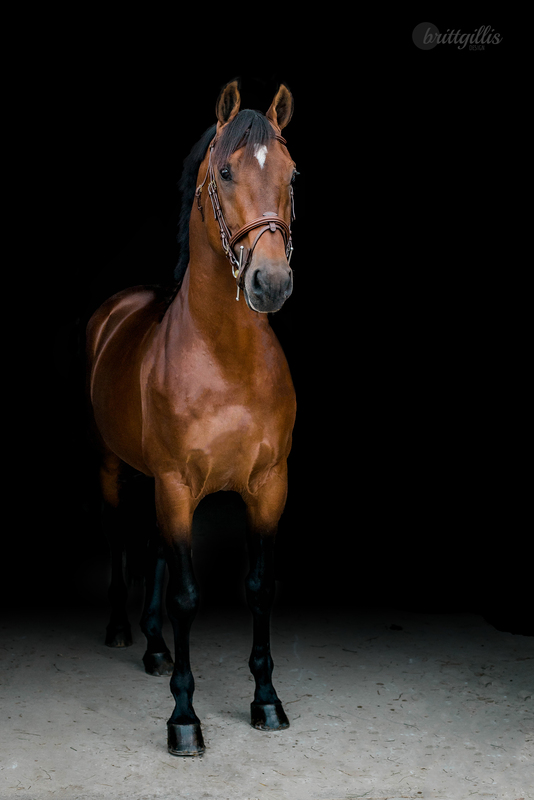 If you have a few minutes, would you, kind reader, be willing to answer a few questions regarding equestrian photography? If you filled out the survey, thank you, I really appreciate it. 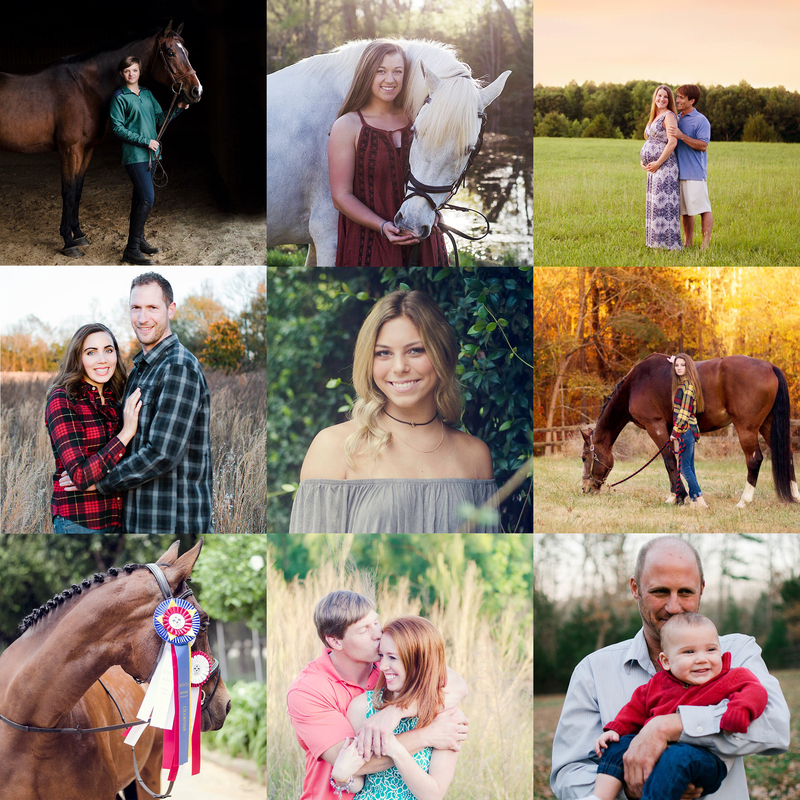 If you have other points you would like to discuss (such as pricing, your own experiences, etc), or even better, you want to talk about doing a shoot with your horse a 1,000 of your closest friends (hey, a girl can dream, right? ), please shoot me a note at brittwgillis at gmail dot com. Next weekend my plan is to head off to sunny Ocala, to visit a friend who is a working student there, and then to spectate and schmooze with the fancy folk (from afar, of course) at the Wellington Eventing Showcase. 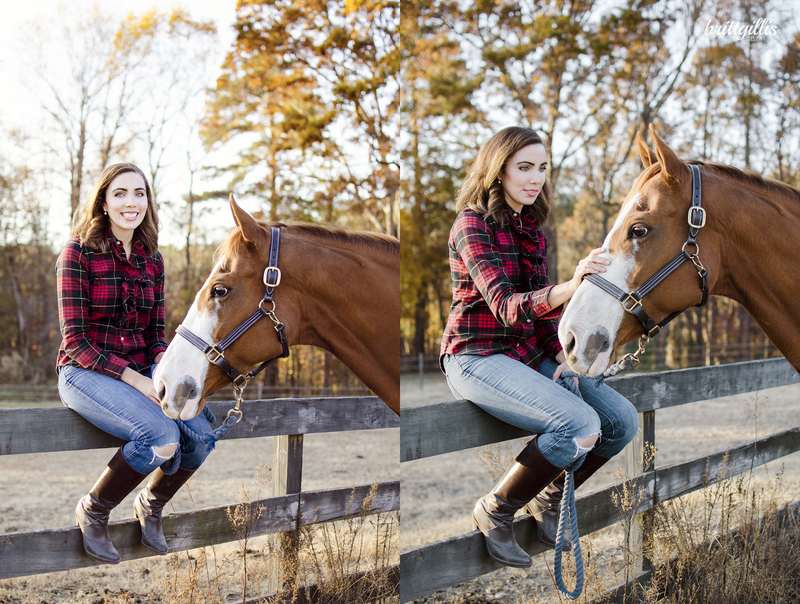 While I’m there I also hope to do a couple portrait sessions, namely highlighting my friend’s bee-yutiful Irish Sport Horse gelding. And who knows where my photography will go from there! You are very talented and will have a blast in FL! Thanks so much- I appreciate that you can empathize with this problem! I have no idea on how to educate the public on what’s a ‘good’ photo. But I am doing my darndest to get my work out there- like you said, just hoping the people will come! 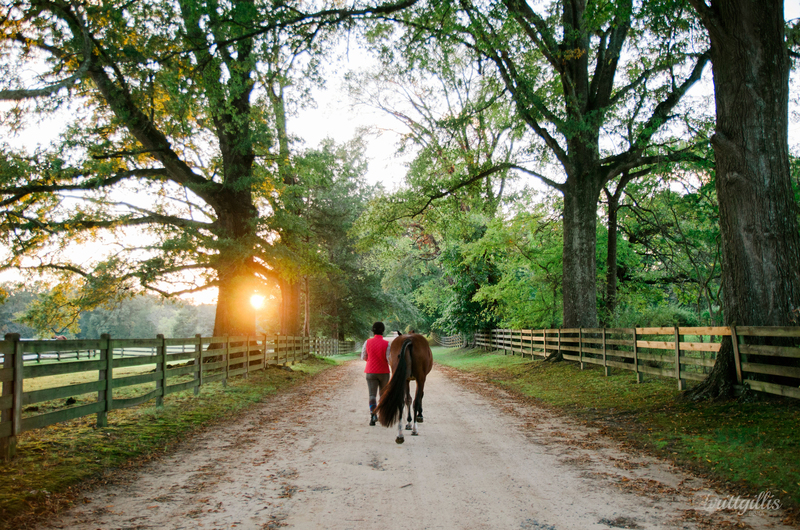 I’ve had my photos taken with my horse and dogs by a couple of people, and I have to give credit to Allison of PonyTude’s husband for NAILING the last set of photos. My experience with photographers (which, I also have done photography work for my job) tells me that each photographer is good at something. It seems like a lot of clients go to a photographer expecting one thing, and maybe don’t realize that isn’t what the photographer is good at. I knew Mike was REALLY good at capturing dogs, horses, and people. And that he understood the three. That made all the difference. For another photographer I’ve used, she was excellent at portraiture of women (making women feel confident and empowered is hard, and she is VERY good at it!). However, she had no idea how to shoot dogs. Which was FINE. Myself? I’m good at landscapes and concert photography. The big-picture mood of a place and time is my thing. I’m kinda crap with everything else, especially babies. I’m not sure how you educate your prospective clients on that particular fact, but I do know you have a beautiful eye for your style. Good luck! Not too long at all- I really appreciate it. And I tell people my niche is working with people and animals together- albeit I may look like a twit squeaking a toy with my foot while trying to get a shot (truth), it’s all for the expression. And I absolutely agree with your point about show photography vs portraits. I honestly don’t even want to get into show photography because for me, my passion is in the more personal connection of a portrait shoot. Thank you for the kind words about Mike’s work! He will be so flattered! 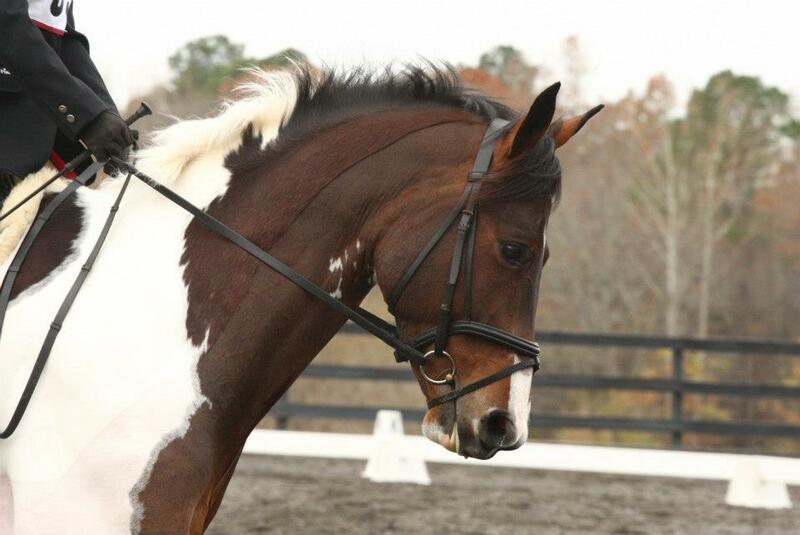 And yes – a horse photographer who KNOWS horses is priceless. We had a non-horse person shoot our engagement photos with Dino in them, and while I did really like them, she didn’t capture the pony as well as she could have had she been a horse person. Haha, maybe next time I’m in your neck of the woods we should get you both in front of the camera with Dino 🙂 I always love seeing his photos on your blog! And of course I always think, well shoot, how do I get my spouse in front of my camera?! Your pricing is on par with what i have paid in the past. Awesome, that has been the hardest part, so good to know! I didn’t see a link for the survey? (could just be that I’m at work and our “security” sometimes blocks stuff like that). I think your photos are incredible – you really seem to have an eye for lighting. I have more to say on the topic, but will send you an email! The survey questions are embedded in separate poll questions in the post above 🙂 Looking forward to your email! I could see the questions on my phone…my work computer did block the info! Good luck with the business!! I’m probably the exact definition of why your business model is so tricky these days – I’m pretty satisfied with the low quality and poorly composed/edited shots I can get with my cell phone. That said tho, I’m usually pretty likely to splurge on high quality photographs from competitions. Maybe one day I’ll go the portrait route too – since I really do appreciate the quality that comes from profession grade technique and equipment. Your work is lovely too!!! Haha, I totally get it. And with selfie sticks and better mobile cameras, well, it’s not the easiest thing to be trying to take off with a photography business right now. Can’t wait to see future photos of you and Charlie, be they show photos or otherwise!